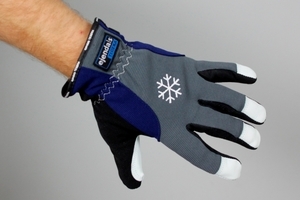 Waterproof winter glove made of goatskin and spandex. 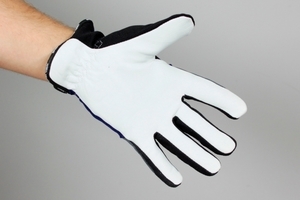 Perfect for outdoor activites since it is comfortably lined inside. Warm, dry and supple!